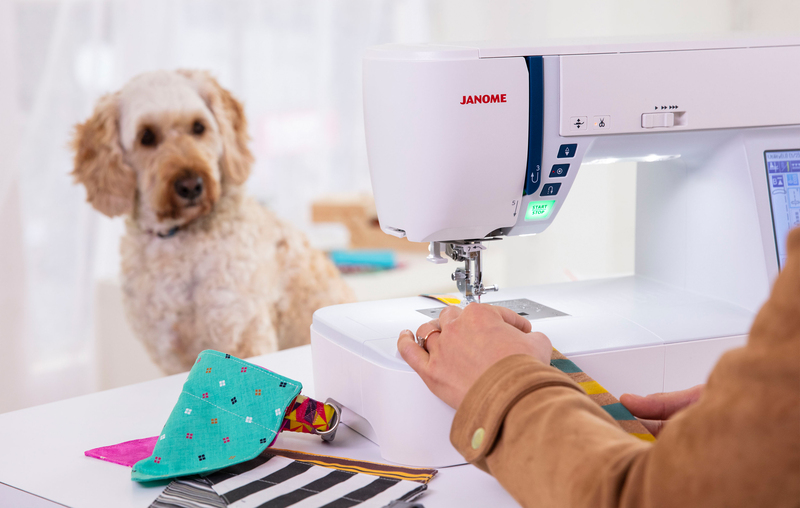 We appreciate your time in registering your warranty with us and we hope you have many joyful years of sewing with your new machine. To get the most out of your machine, simply fill in the form and hit ‘register’ when you are finished. You will receive a confirmation email to the email address that you have provided. By registering, we will send you information on new and exciting products or promotions from time to time. If you would prefer not to receive these, you can unsubscribe at any time. If you would prefer to print and post your warranty information, please contact us for more information. Need help locating your machine’s serial and model number? Click here. Click here to view warranty terms and conditions.